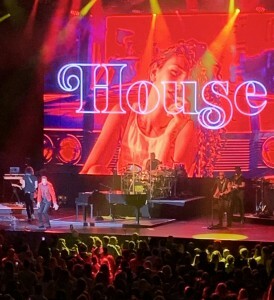 Lionel Richie sings the Commodores hit “Brick House” Saturday, March 23, 2019, at the Hard Rock in Atlantic City. 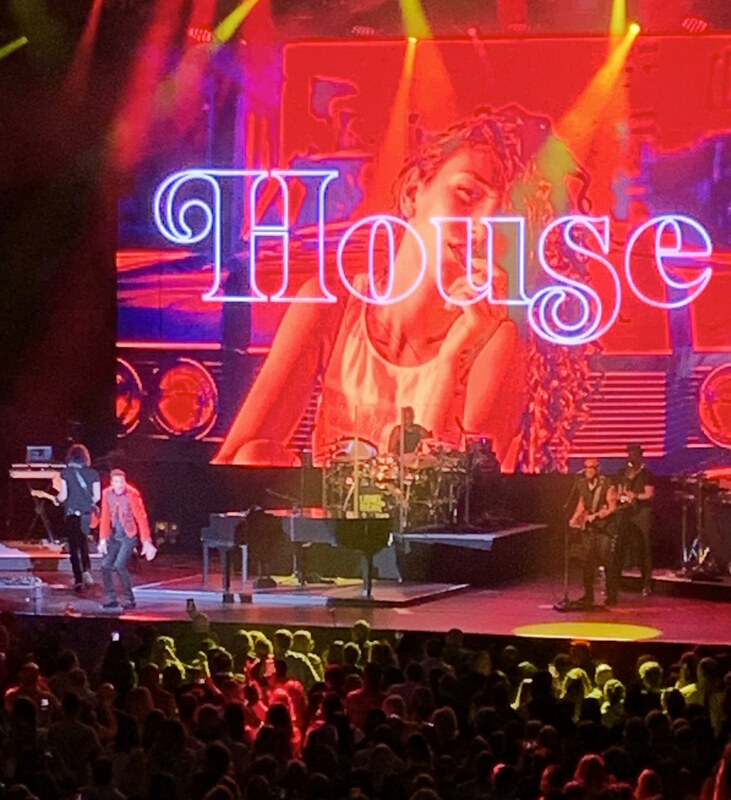 There was a moment in the Lionel Richie concert Saturday night at the Hard Rock in Atlantic City, just as Lionel was finishing up the final verse of “Endless Love,” where there was a bit of a commotion in the front row. A gent had gotten down on one knee and proposed to his girlfriend while Lionel was singing the song. Now that’s some pretty romantic and memorable planning by that dude, and it didn’t go unnoticed by Lionel. After he finished the song, he stopped the show and made a big deal out of the moment, the happy couple was shown on the big concert screens, and it all seemed unscripted to me from my vantage point. Lionel seemed to not know about the proposal in advance and veteran performer that he is, he rolled it right into the show. By the mid-1970s, the Commodores had developed a routine for recording albums. Band members would get together in the middle of October and spend about two months choosing and arranging songs, take a couple of weeks off for Christmas, fly to Motown Records in Los Angeles and spend January and February recording, release the album in the spring and tour in support of the album in the summer. When the band — William A. King, Ronald LaPread, Thomas McClary, Walter Orange, Lionel Richie and Milan Williams — was getting together songs for its fifth studio album, the self-titled “Commodores” in late 1976, members had chosen and arranged eight songs for the album. They needed one more, though. But everybody was worn out. They all agreed to just throw something together quickly. So Walter Orange sat down at the drum kit and started tapping out a beat. Ronald LaPread added the bass, while King and Richie tried to figure out the horns part to go with it. Thomas McClary added in guitar and Milan Williams joined in on keyboards. There were no lyrics to the riff, so it was suggested that King and Orange both head home after the session and try to write some words to go with it. But time was of the essence. The band needed the lyrics the next day if it was going to complete the ninth song for the album before heading to Los Angeles to record. But even after getting home that evening and playing the cassette over and over, King was still stuck. It was getting late, and King’s wife, Shirley Hanna-King, was running out of patience. But Shirley Hanna-King had heard enough and retired to a different part of the house where she didn’t have to listen to the tape. Eventually, King himself ran out of steam. King took the lyrics to the next day’s session and presented them to the Commodores. “Milan Williams said, ‘Man, these are the best lyrics you’ve ever written,’” said King. 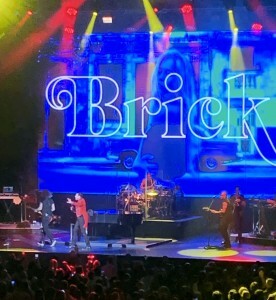 The song was “Brick House.” But James Carmichael, who was producing the “Commodores” album, still wasn’t sold on it being the ninth and final song for the record. But Orange was. So unbeknownst to the other members of the group, he took the assistant engineer into an adjacent studio, had the track put on and then Orange started singing over the track, adding in the lead vocals. He then took the revised track back to Carmichael and the Commodores to hear the results. 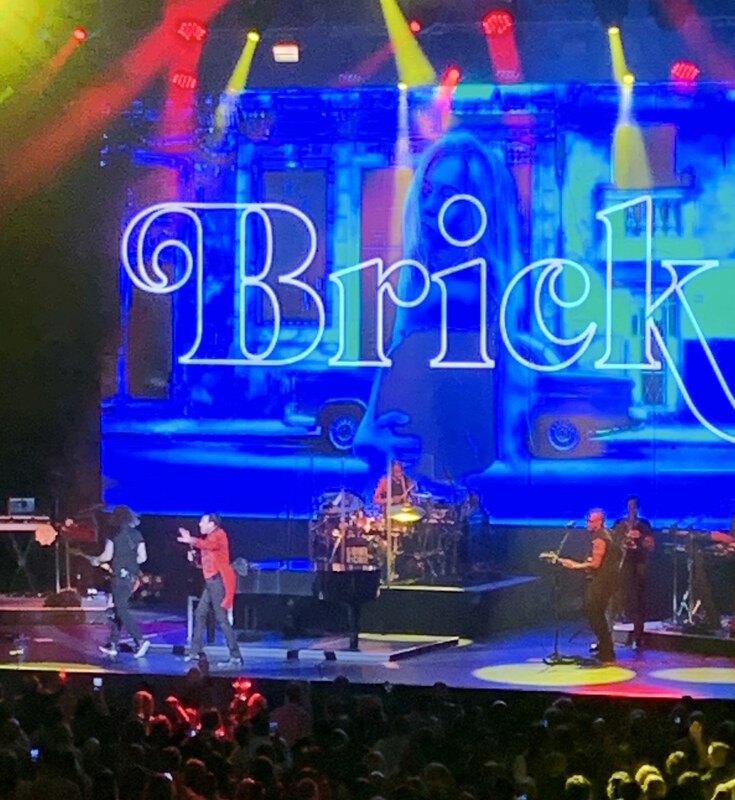 “Brick House” would go to No. 5 on the U.S. Billboard Hot 100 singles chart and No. 4 on the U.S. R&B chart in 1977. “Brick House” would be released as a single and go to No. 5 on the U.S. Billboard Hot 100 singles chart and No. 4 on the U.S. R&B chart. But it wouldn’t be the only hit single from the “Commodores” album, which was released on March 30, 1977. There would be another single that was even bigger. Richie had a song that, according to King, he must have rewritten a dozen times once the band had gotten to Los Angeles to record. Richie would go into the bathroom at Motown Records, write the lyrics and bring them back out to the band. The song was “Easy,” and it would be a smash hit. It got to No. 1 on the U.S. Billboard R&B chart and No. 4 on the U.S. Billboard Hot 100 singles chart. The “Commodores” album itself was also a big hit for the group. It reached No. 1 on the U.S. R&B/Hip-Hop albums chart and No. 3 on the U.S. Billboard 200 albums chart. If you get a chance to see Lionel Richie, buy the ticket. Richie is still in fine voice, he’s a fabulous entertainer and it’s an evening of hit after hit after hit.